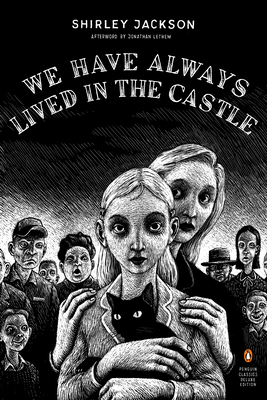 Taking readers deep into a labyrinth of dark neurosis, We Have Always Lived in the Castle is a deliciously unsettling novel about a perverse, isolated, and possibly murderous family and the struggle that ensues when a cousin arrives at their estate. This edition features a new introduction by Jonathan Lethem. Shirley Jackson (1919–1965), a celebrated writer of horror, wrote many stories as well as six novels and two works of nonfiction. Jonathan Lethem is the author of numerous acclaimed novels, including Motherless Brooklyn and The Fortress of Solitude.